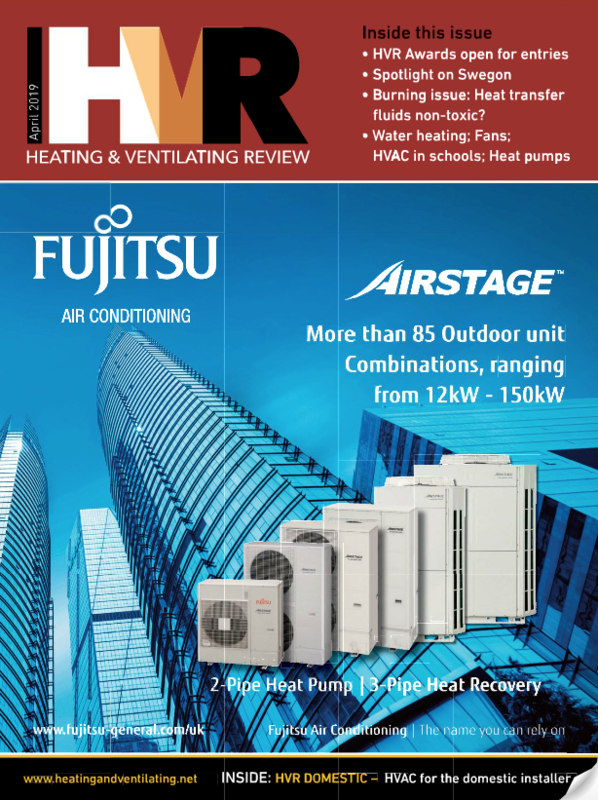 Heating and Ventilating Review offers you the perfect marketing vehicle to reach the buyers and specifiers you need. Whether it is traditional display, recruitment, classified or on-line advertising, direct mail or premier sponsorship opportunities - Heating and Ventilating Review can deliver a dedicated, up to date, relevant and receptive audience. The ABC audited circulation of Heating and Ventilating Review and its related products provides an outstanding - and constantly updated - resource which can be used to maximise the impact of new business mailing campaigns. With a truly comprehensive range of targeting options available, and a quick, easy-to-use service, you can ensure your sales message reaches your chosen target marketplace quickly, accurately and cost-effectively. List rental for direct marketing is also available.